Las Cruces Railroad Museum 351 N. Mesilla Street. Dorothy Wray grew up in Las Cruces and now wishes she had paid more attention to those family stories told by her parents, grandparents, aunts, and uncles. She has been actively doing genealogy research for over 15 years. While living in Texas she had the opportunity to do research in Taylor County where her mother’s family has deep roots and she has compiled two books about those lines. She also researches her husband Ken’s family lines and has dragged him to homesteads and cemeteries from western New Mexico to Virginia. Dorothy finds it especially interesting when she finds how ancestors were involved in historical events. 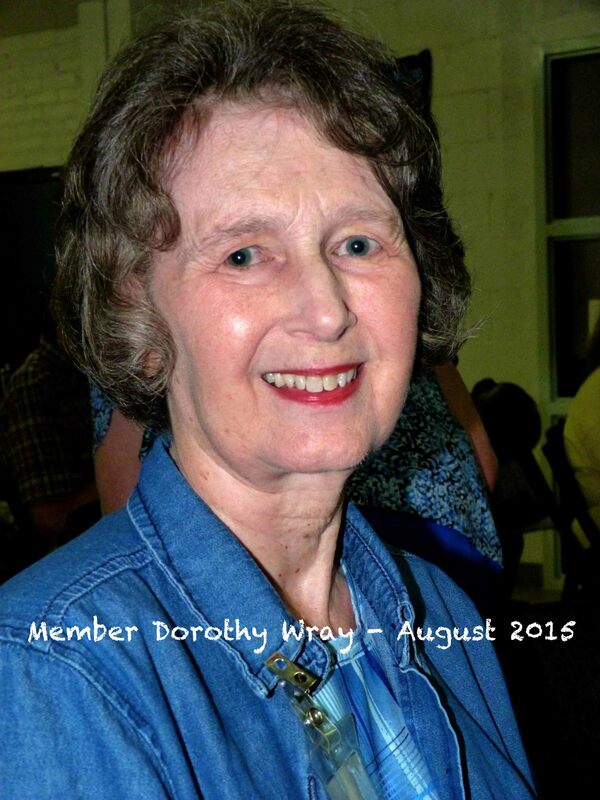 At the August DACGS meeting Dorothy Wray will tell about a group of extended family members who were prisoners of the British during the American Revolution.